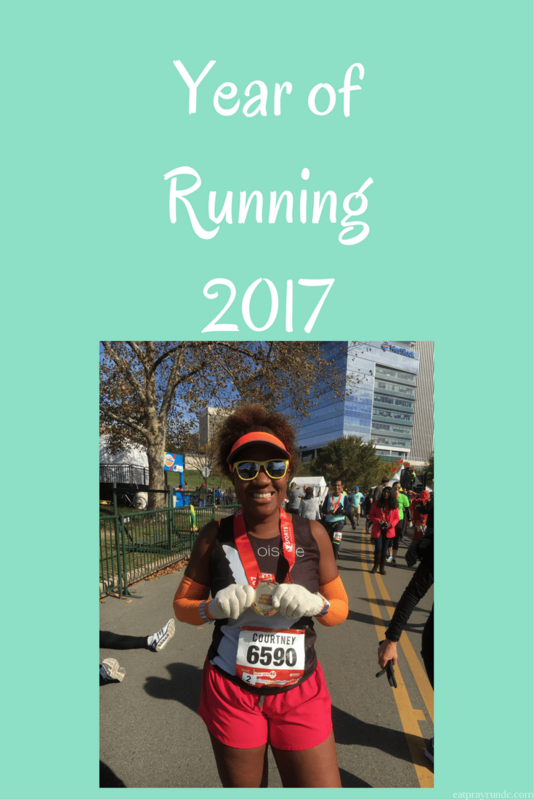 Even though you had some challenges this year, you still kept your spirits high and had some awesome running highlights! I tried to keep my spirits high!! Yup – 2 Garmins for the win!!! A great year overall! I hope your 2018 is even better! I love that your favorite medals are those of your daughters’ 😉 You are setting such fine example for them!! Thank you! We sure love being active with our girls and it’s now just a lifestyle for them! I love your family tradition. What a wonderful idea. I think I might need to steal that one in the future. I always enjoy that you keep such a positive attitude, despite bumps in the road. Life, and especially running, are a rollercoaster. So many people get injured and look at it as a never ending process. Listening to your body is definitely the best start! Yes, steal away!!! It’s been a fun tradition for us! Life will always have bumps in the road, I guess it’s how you maneuver around them that counts! Hope you have a great 2018!! You had a great year! Besides the accident and the heart issue. I’m glad those are both resolved now. And I love my 230!! It’s the best. Yes, glad those health issues are behind me now!!! Onwards to 2018! Cool! Looks like you had more ups than downs this year, I’ll call that a win anyday. You know what, I think I did have more ups than downs. Hope you have a great 2018! You’re ending the year on a high note and that’s the best place to be! I’m sure trying to end the year on a high note! Hard but rewarding. That is fantastic. Thanks for linking up! Yes, hard but rewarding is right!